Social, email and digital media marketing are focused on finding transitioning service men and women, and veterans, to become part of our contractor network. Our Energy Services department and HomeServe network contractors are developing a program where transitioning service men and women and veterans can learn, or hone, their trades. These opportunities will be for both full- and part-time apprenticeships in the plumbing, electrical and HVAC trades. This partnership is a key component of our veterans hiring initiative. VIQTORY’s mission is to create vital, civilian-produced resources for the approximately 250,000 people leaving the military each year. In doing so, they introduce military veterans to previously unknown civilian employment, entrepreneurship and education opportunities. 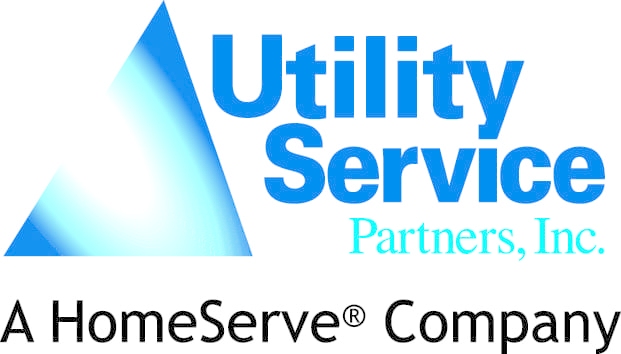 If you would like more information about this program, please contact Bill Eller at Bill.Eller@HomeServeUSA.com or call 203.840.8226. If you’re a veteran interested in learning more about this opportunity, please click here.